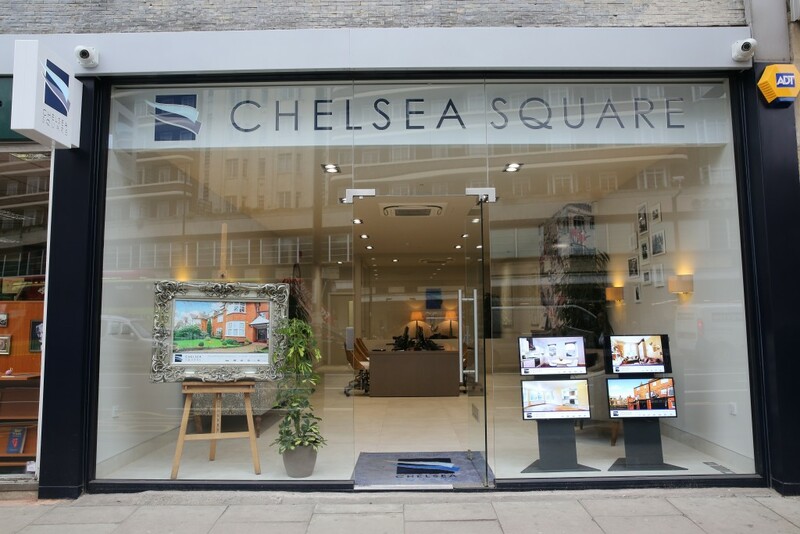 The owner of Chelsea Square, Mr Adrian Burgering, was very specific about his branding as well as the end product he wanted to achieve. 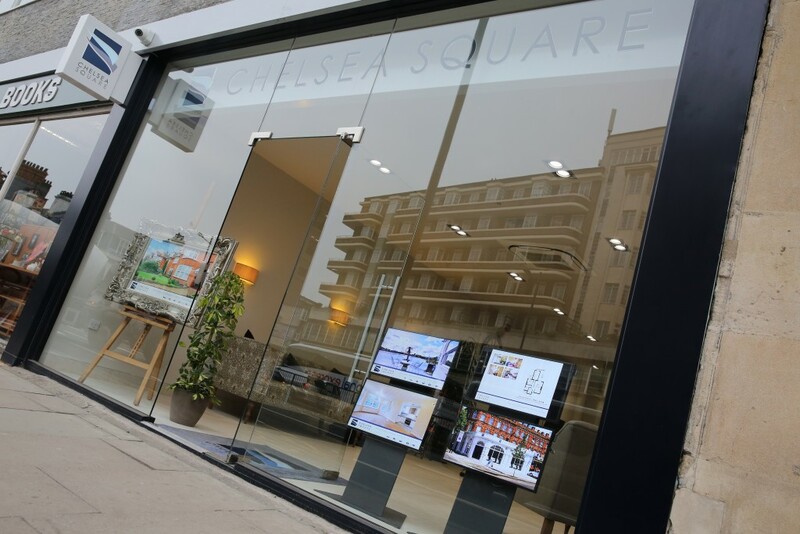 The whole ethos of the project was to continue the strong Chelsea Square brand identity into this project, including layouts, facilities and finishes. 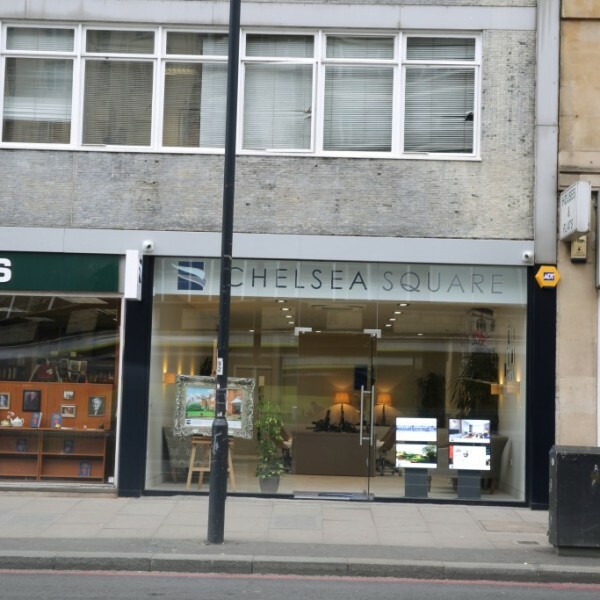 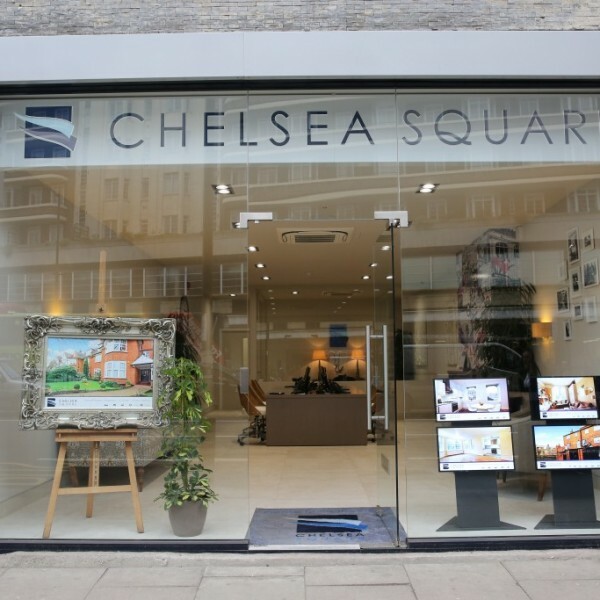 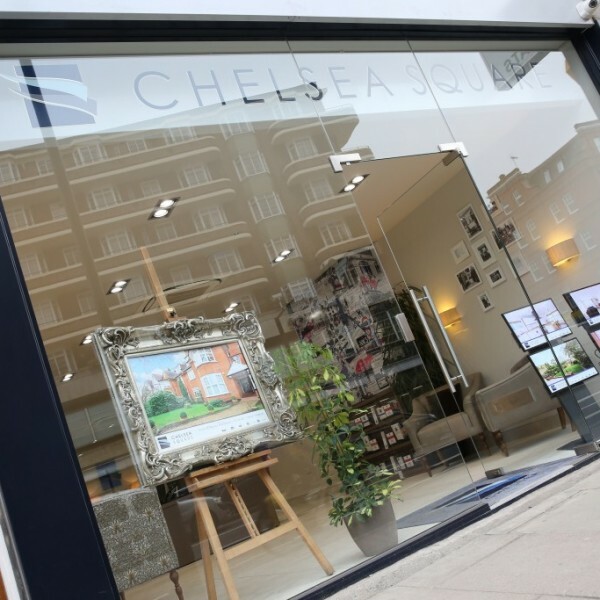 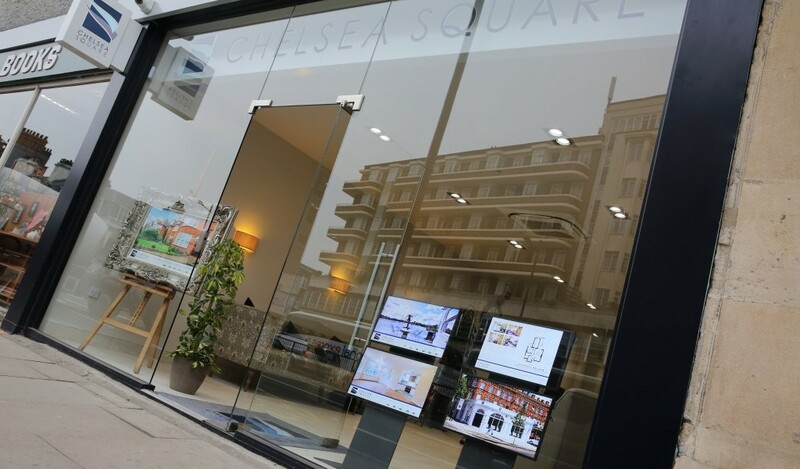 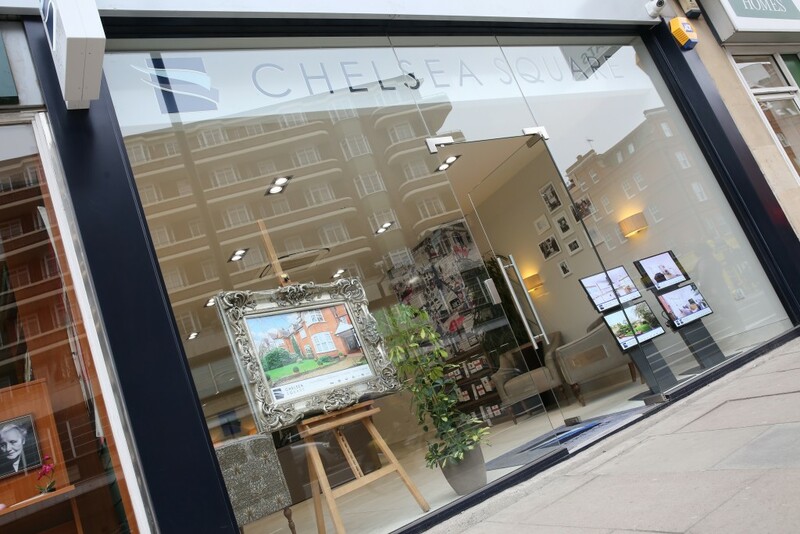 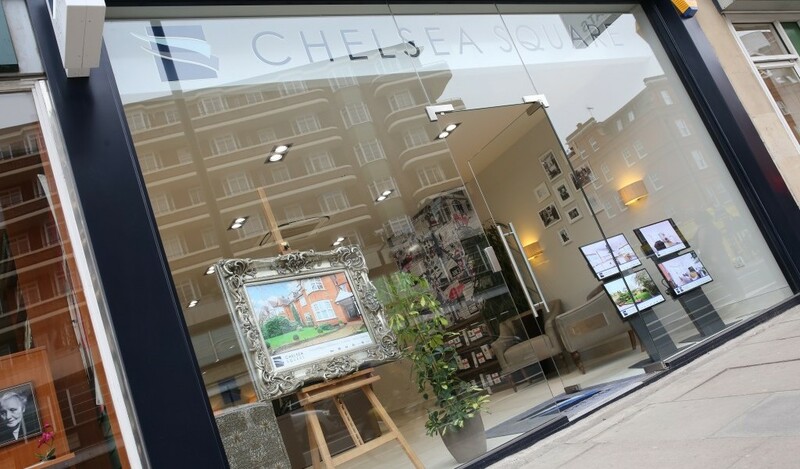 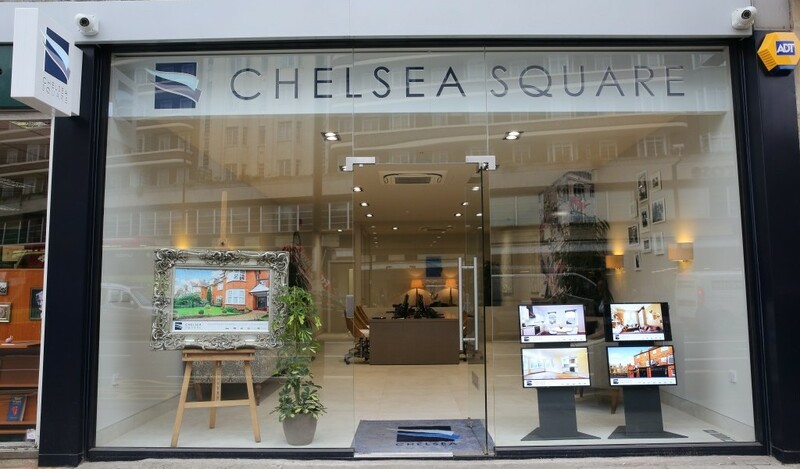 Apollo Interiors was selected as we have a long-standing relationship with Chelsea Square, having completed numerous successful refurbishment projects for them both in the commercial and residential sectors. 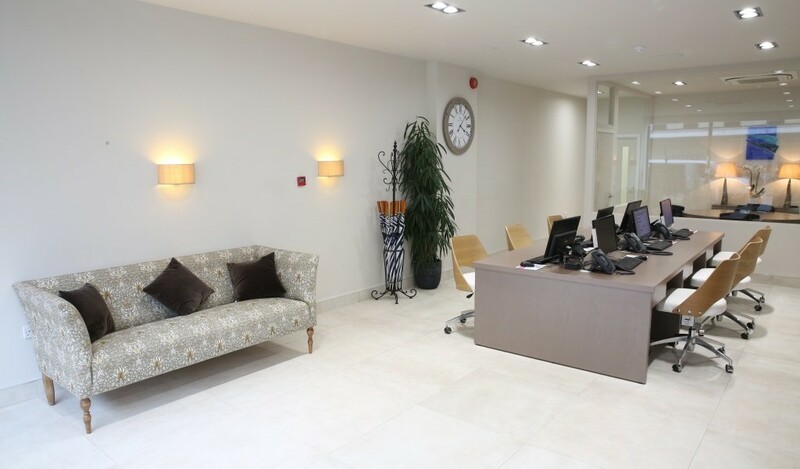 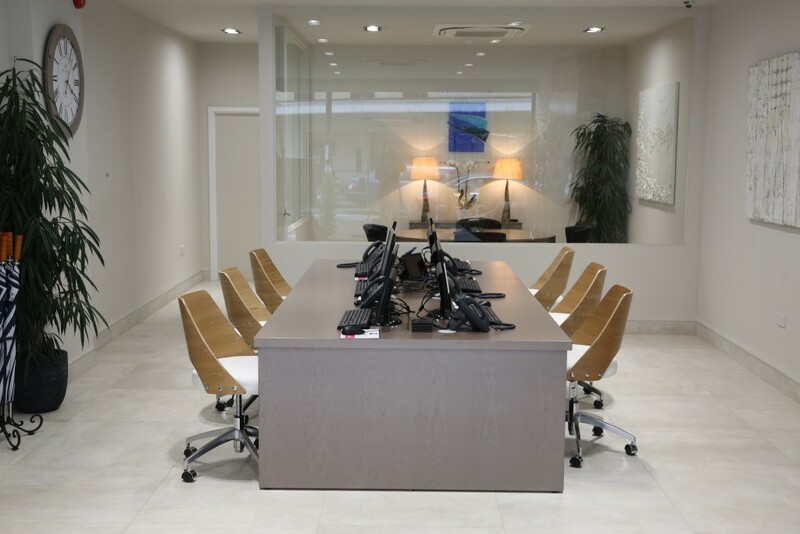 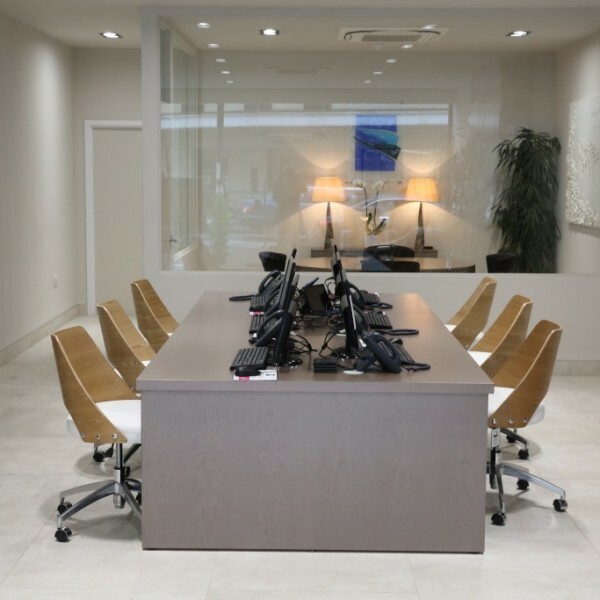 Adrian’s vision from the outset was to create an environment that was light, fresh and welcoming that did not follow that generic layouts adopted by other estate agencies. 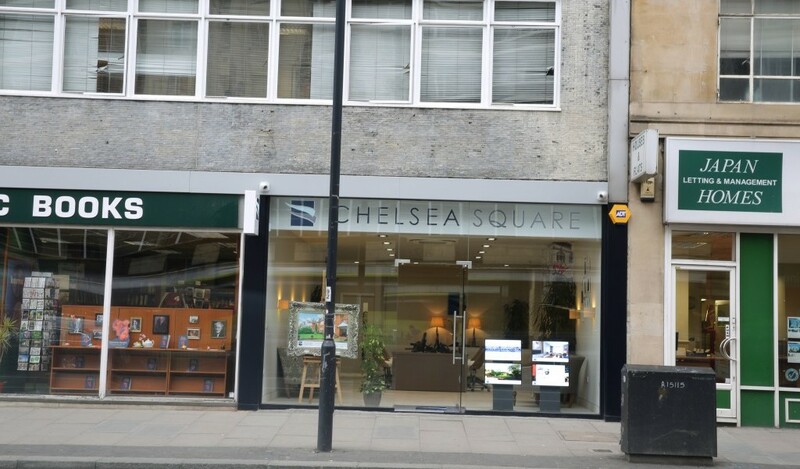 The challenge was how to introduce the successful theme and finishes adopted at his other agencies into this building, including the installation of a new shopfront. 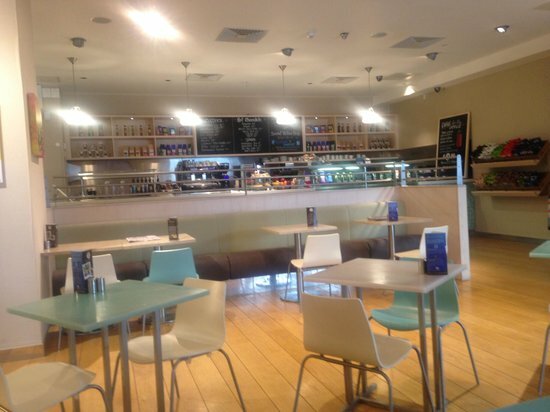 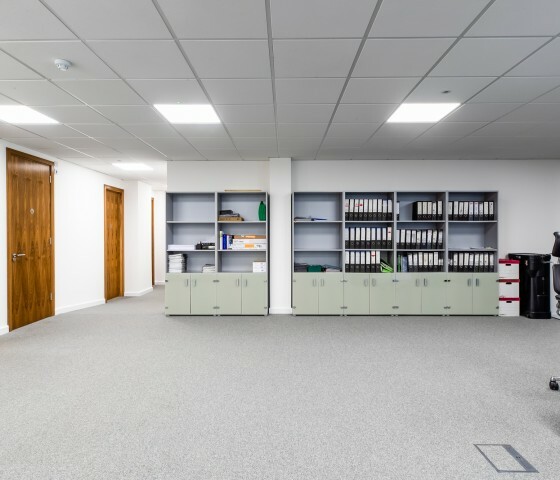 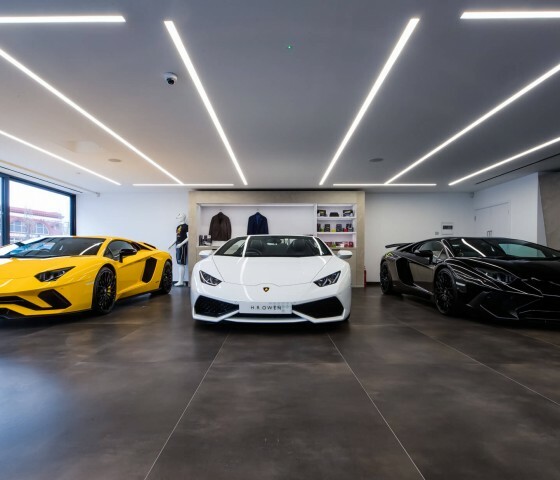 The works included a complete strip out back to an empty shell, new electrical installations, plumbing installations, air conditioning, shopfront, kitchen, Disabled WC, partitions, ceilings and flooring installations. 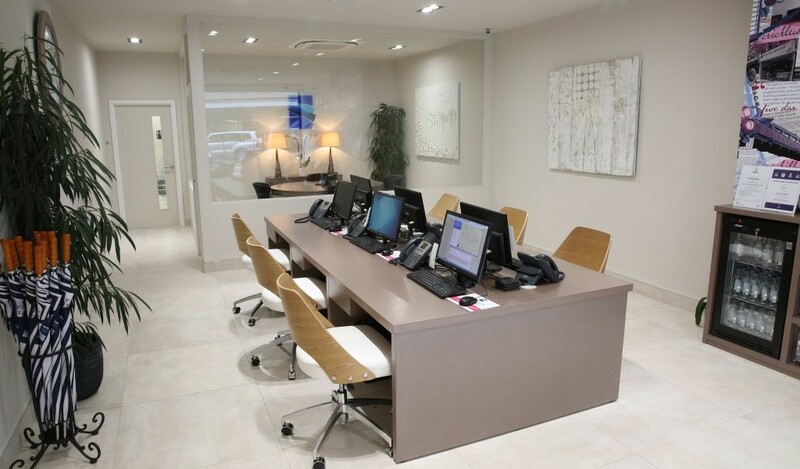 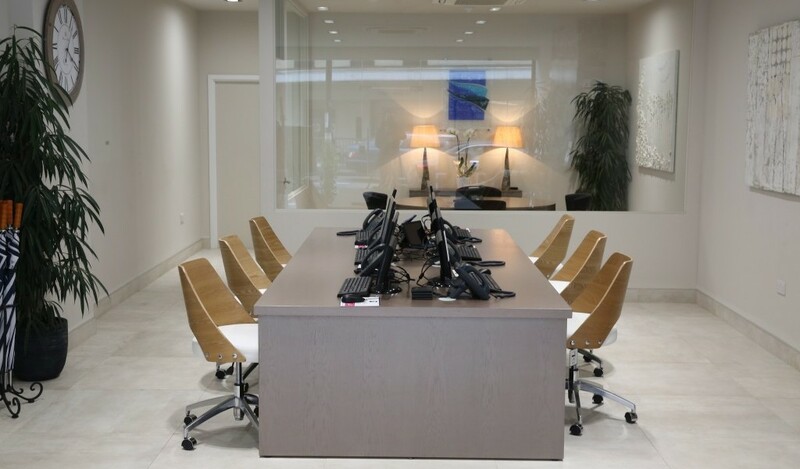 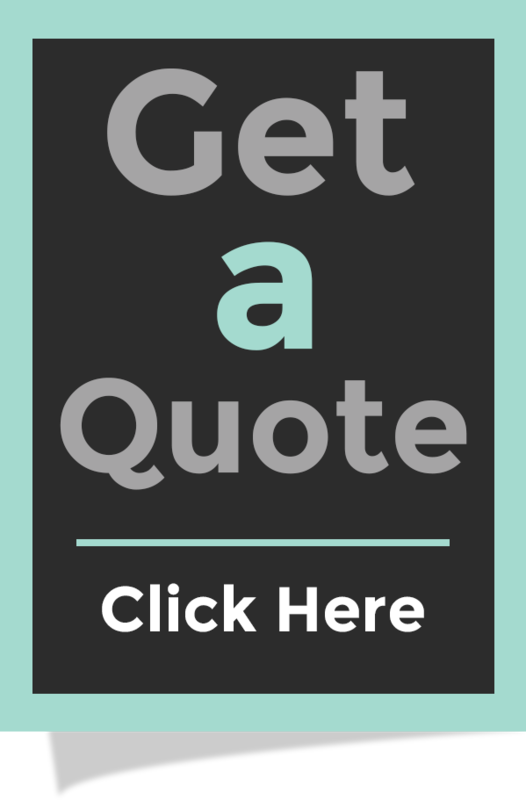 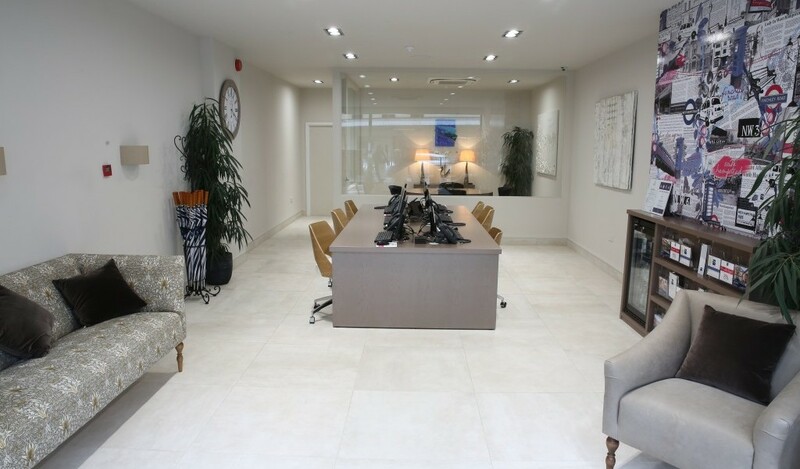 The works were completed within the agreed time frame and budget and to the high standard expected. 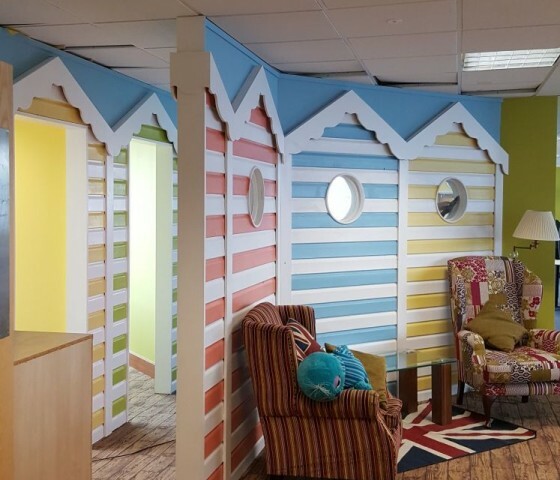 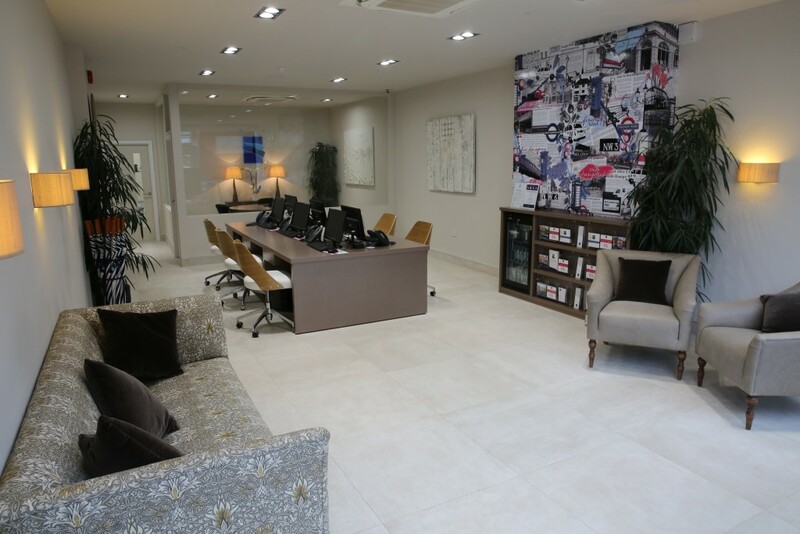 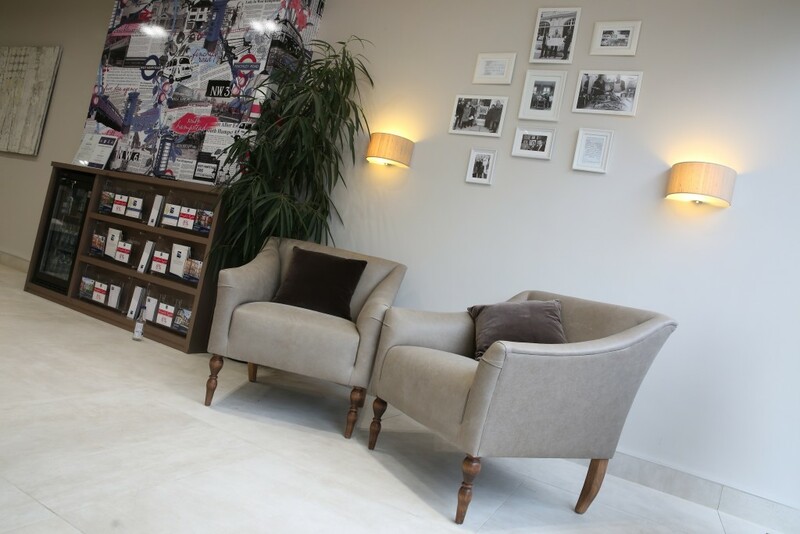 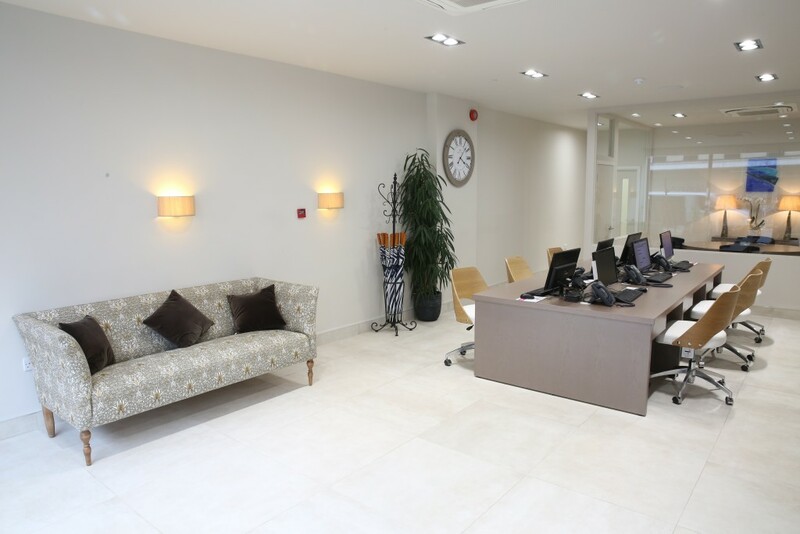 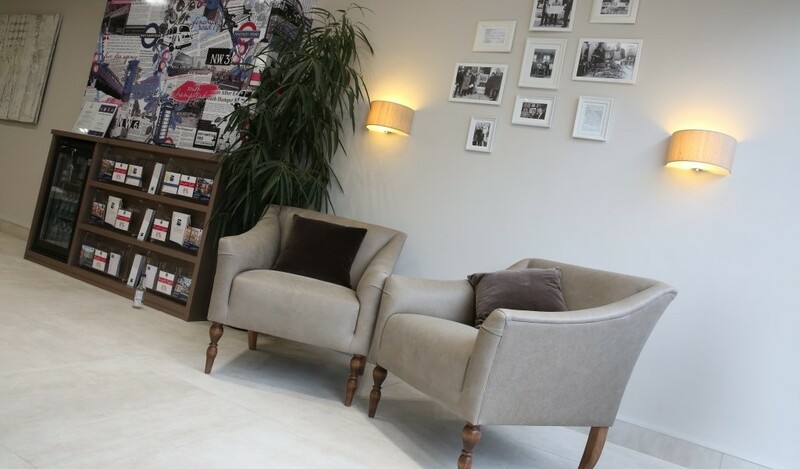 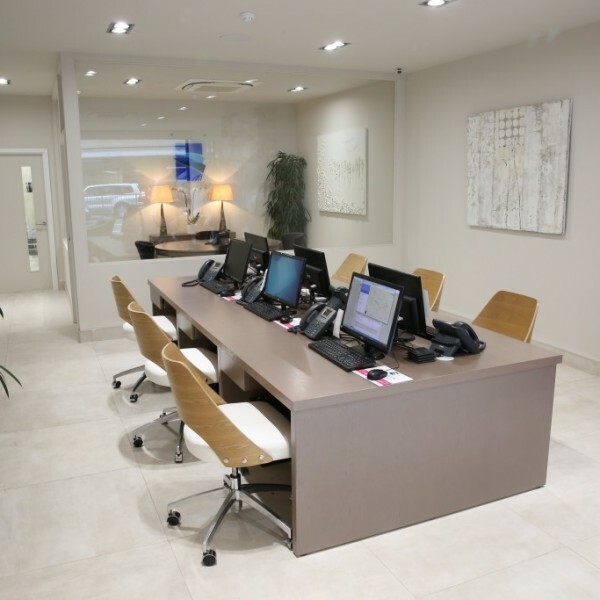 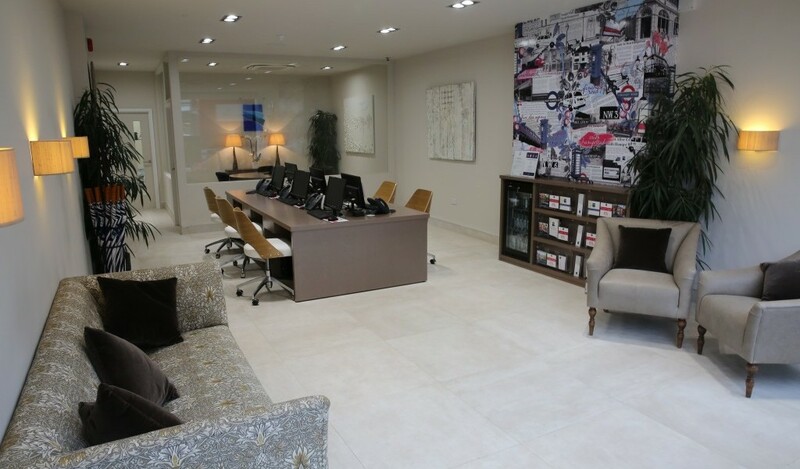 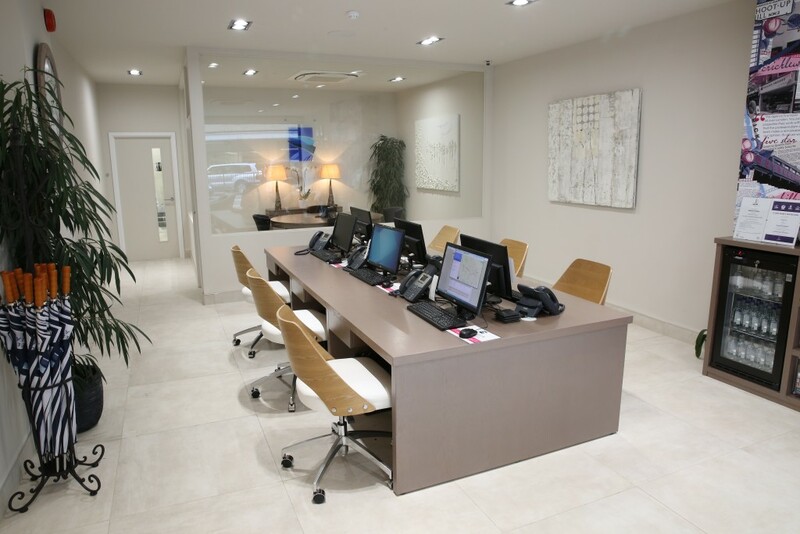 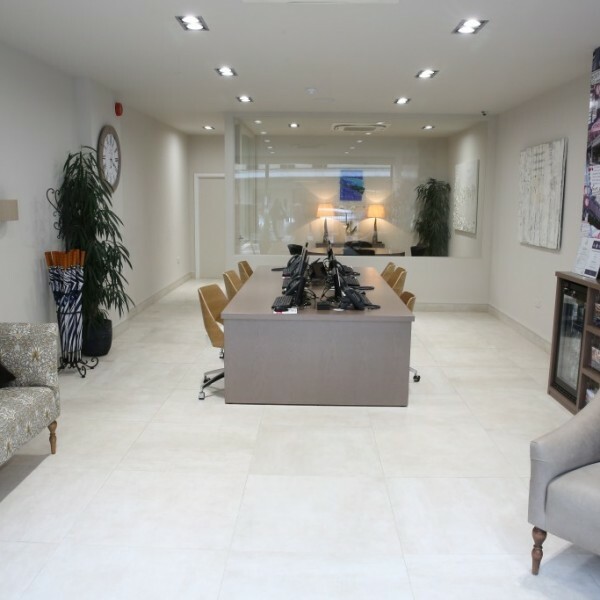 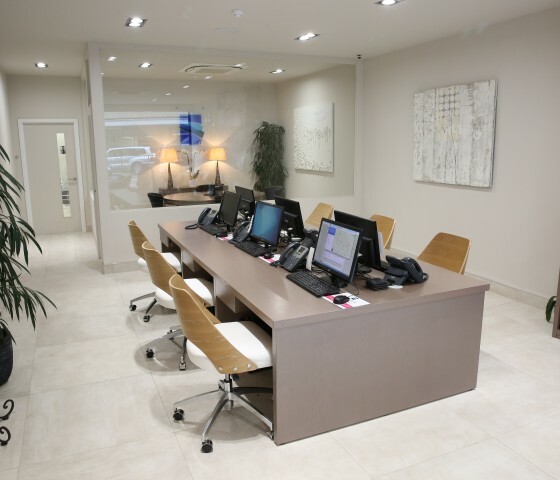 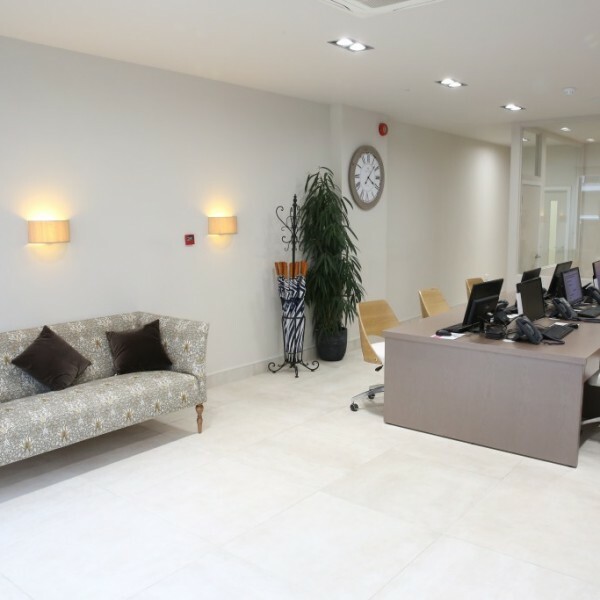 Apollo were awarded the contract to relocate a holiday company to a new office floor in their existing building. 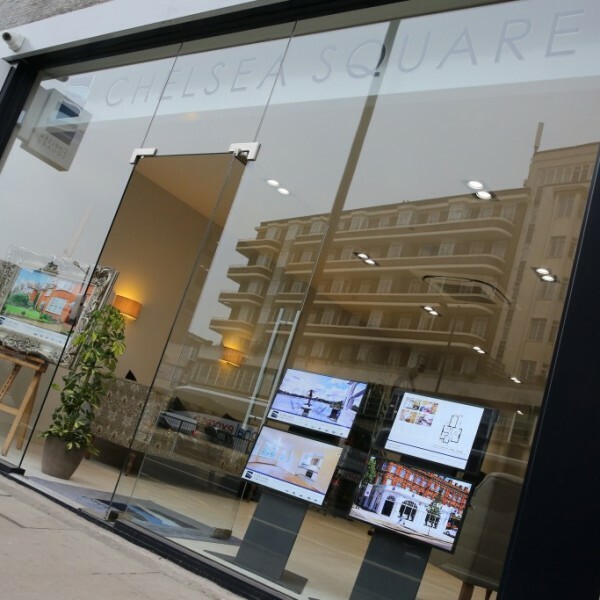 The whole ethos of the project was to see a continuation of the high-end Chelsea Square branding into this project – including layouts, facilities and finishes. 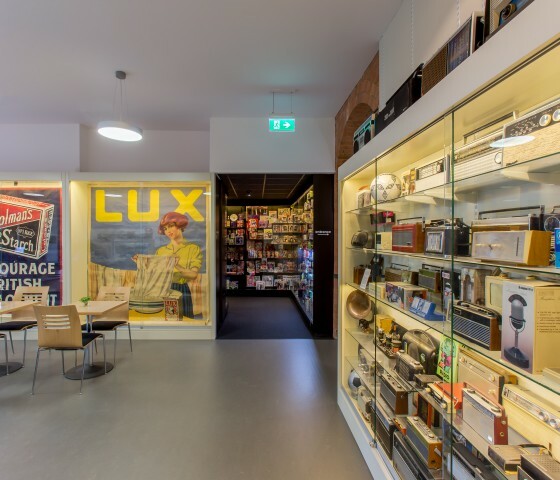 Apollo Interiors Ltd were contacted by the Museum of Brands to implement the design and refurbishment of a new larger site that had been procured in order to relocate the existing Museum and provide improved facilities to assist with their expansion plans. 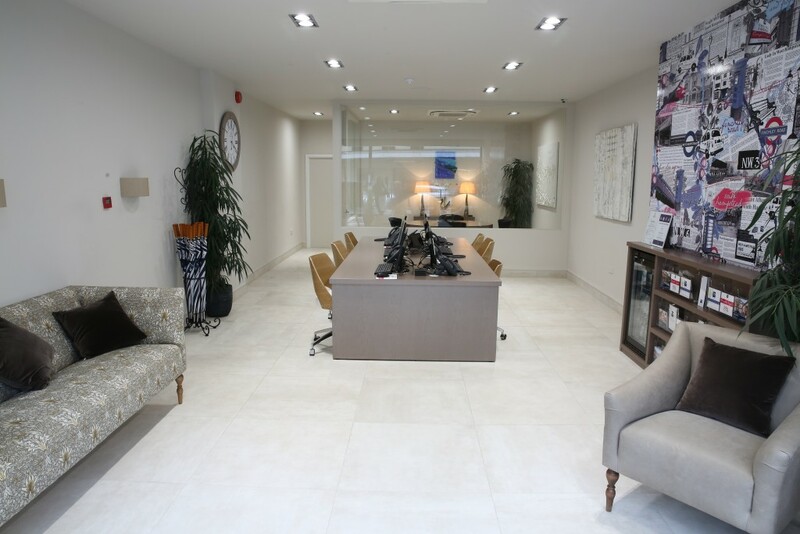 The complete refurbishment of the entire office building over four floors. 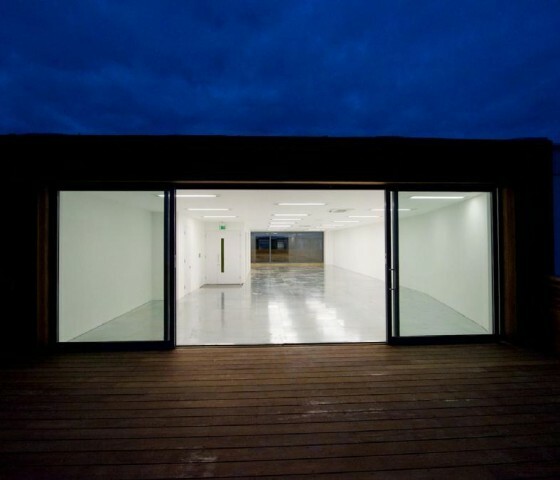 This is a Landmark Project in the vibrant Hoxton area of London. 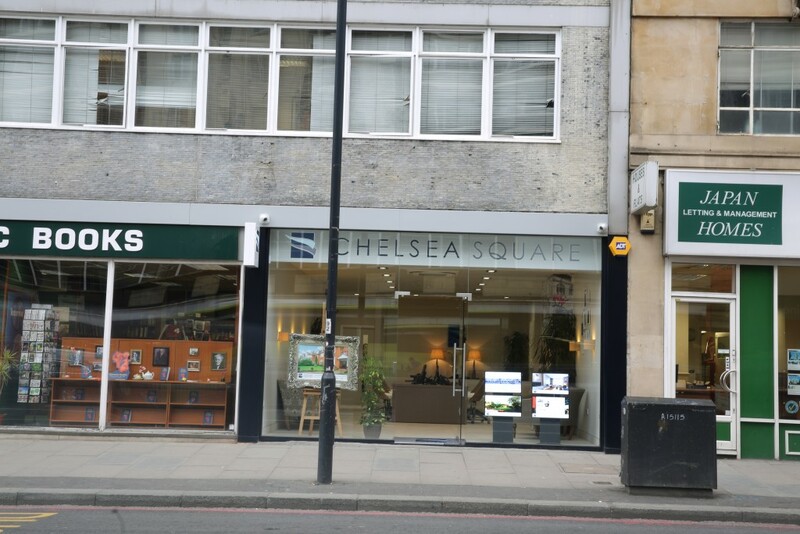 The project was to strip out and refurbish an existing Commercial property adjacent to the Hoxton Hotel.